HOLDERS Seaton face a re-run of last season’s semi-final in the 2018 edition of the new-look Ivor Dewdney’s Corinthian Cup. 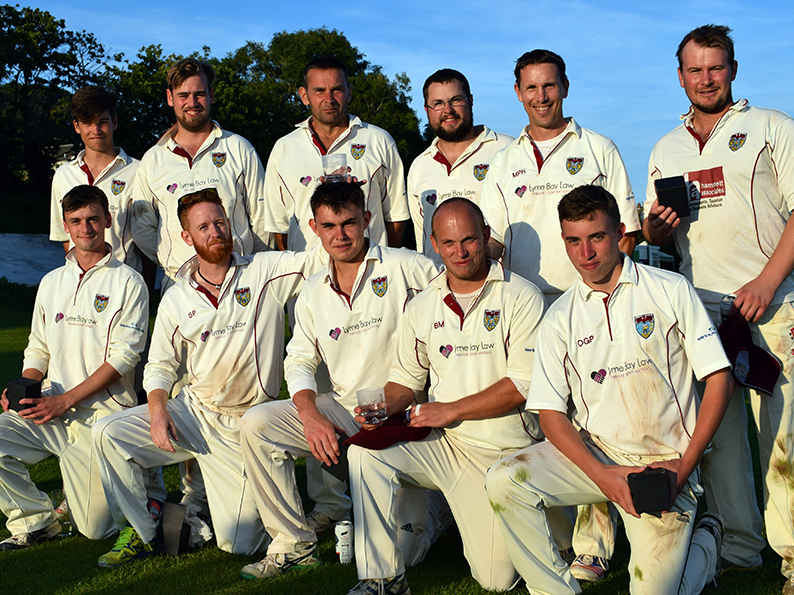 Seaton defeated Ipplepen by 10 wickets on the way to a showdown with Cullompton on finals day at Shaldon. The competition has been facelifted for 2018 and will open with a series of three-team festivals. Seaton have been put in pool one, which is being hosted by Ipplepen. Feniton make up the pool. Pool One: Ipplepen, Seaton, Feniton. Pool Two: Shobrooke Park, Alphington, Babbacombe. Pool Three: Honiton, Ottery, Uplyme. Pool Four: Plymstock, Brixham. Dartington & Totnes. Pool Five: Woodbury, Cullompton, Shaldon. Pool Six: Topsham, Barton, Lustleigh. Pool Seven: Upottery, Kentisbeare, Whitchurch. The quarter-finals will be played on August 5. The seven pool winners will be joined by a wild-card best runner-up, selected points then net run rate. The semi-finals and finals will be held at North Devon CC on Sunday, August 26. A reserve date of September 8 has been agreed in case of bad weather.